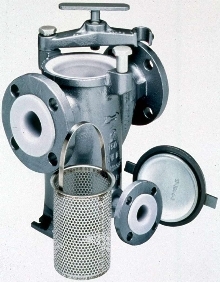 Basket Strainer is suited for corrosive applications. 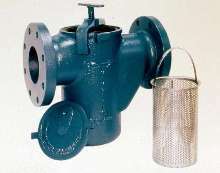 Fabricated Duplex Strainers range in size from 2-24 in. 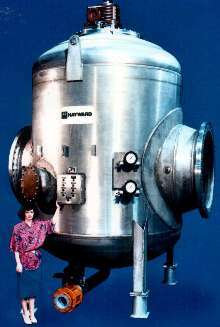 Offered in carbon steel or stainless steel, Series 150DB is suited for high pressures and temperatures. 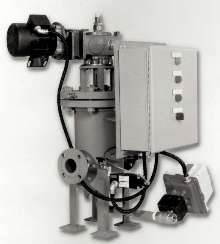 Units are available with flat or raised face, RTJ, buttweld, or grooved end connections. 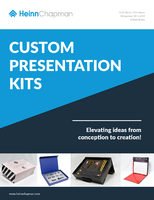 They are engineered for applications in process, power, chemical, oil and gas, and water and waste industries. 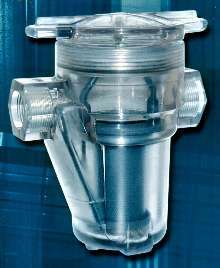 Basket Strainer protects piping system components. Basket Strainer protects system components. 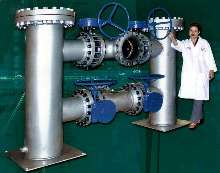 Y Pipeline Strainers feature one-piece cast body. 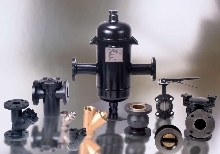 Duplex Strainer suits continuous flow applications. 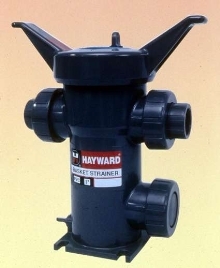 Self Cleaning Strainers offer maintenance-free operation.